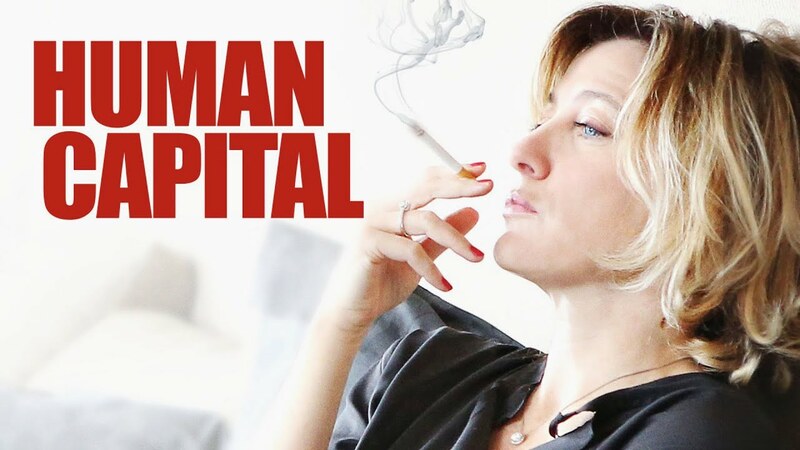 Based on Stephen Amidon’s acclaimed novel, director Paolo Virzì’s HUMAN CAPITAL presents a riveting and stylish modern day morality tale of class, green and desire. With a lavish home and beautiful wife, hedge-fund manager Giovanni Bernaschi seemingly has it all. Meanwhile, real estate agent Dino Ossala struggles to maintain his family’s middle-class existence and faces even worse financial straits when his wife announces that she is pregnant with twins. Leveraging his daughter’s relationship with Giovanni’s son, Dino deceives the bank and manipulates his way into the Bernaschi hedge-fund. As the destinies of both families become further entwined, a fateful hit and run accident sets in motion a chain of events, triggering dangerous consequences that will change their lives forever. "A chic thriller! A top-flight cast gives the character-driven drama depth and conviction." "Perfectly cast! This slick, stylish fusion of class critique and murder mystery confirms Paolo Virzi as one of Italy's more dynamic directors." "It's a strange film - constantly hovering on the knife edge between comedy and tragedy - but a riveting one." After being arrested for living illegally in Belgium, a Russian woman finds herself on an earth-shattering journey to escape prison and reunite with her son.